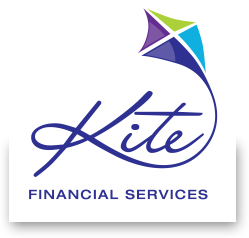 Kite Financial Services – helping you reach your lifestyle goals. A Kite Financial Services Pty Ltd financial adviser can help you make sure you are as ready as you can be so you are able to look forward to your retirement. To find out how we can help you plan a successful retirement, call 1300 695 830 or email us.